Eine Zeittafel zum Ausdrucken, Lernen. This downloadable teaching material is best suited for high school students, elementary school students and adults at Elementary (A1), Pre-intermediate (A2), Intermediate (B1), Upper-intermediate (B2), Advanced (C1) and Proficient (C2) level. 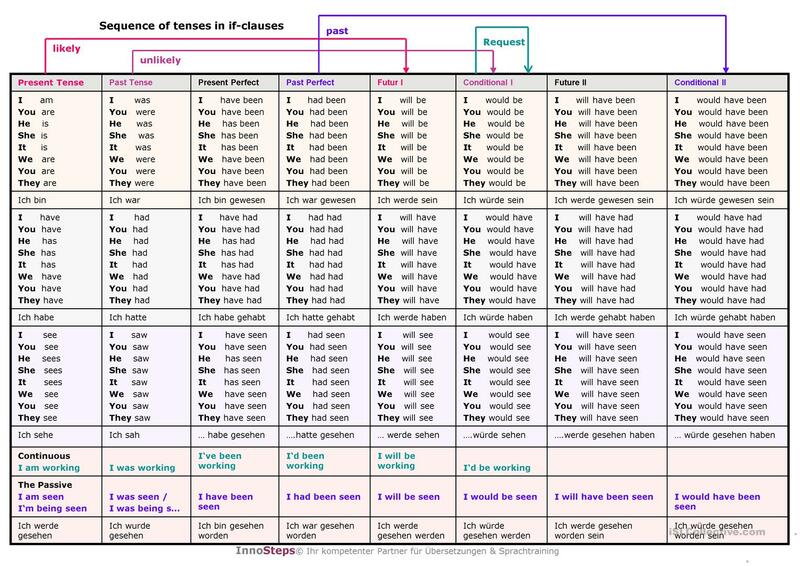 It is aimed at consolidating Verb tenses in English. ViVi2802 is from/lives in Germany and has been a member of iSLCollective since 2012-02-29 00:34:13. ViVi2802 last logged in on 2018-12-19 20:20:44, and has shared 6 resources on iSLCollective so far.